On August 20, 2018, the appellate court denied the Thomas More Society’s request to have the lower court’s decision overturned. In May 2017, the Fourth Judicial District Court of Minnesota in Hennepin County dismissed the lawsuit, claiming there was no evidence that the university was breaking the law, that the university’s review board requires researchers to comply with relevant state and federal laws, and that the court, therefore, had no jurisdiction in the matter. Rather than reexamining reasons for the lower court’s dismissal, the appellate court interpreted a 2017 law requiring the university to report fetal tissue experimentation as creating an exception to Minnesota’s law banning experimentation on aborted fetal tissue. The suit had argued that the U was in violation of a 32-year-old law regarding disposal of fetal remains from abortions. Under that law, the use was restricted to tests necessary for the health of a woman, her future children or a criminal investigation. [T]he University of Minnesota has found an unintended loophole in the recently-enacted 2017 law as justification for continuing its long-illegal experimentation on aborted fetal tissue…. Minnesota law prohibits the scientific study of fetal remains, except in cases where it is used to “protect the life or health” of the mother or unborn child, procure evidence in a criminal investigation, or determine parentage. 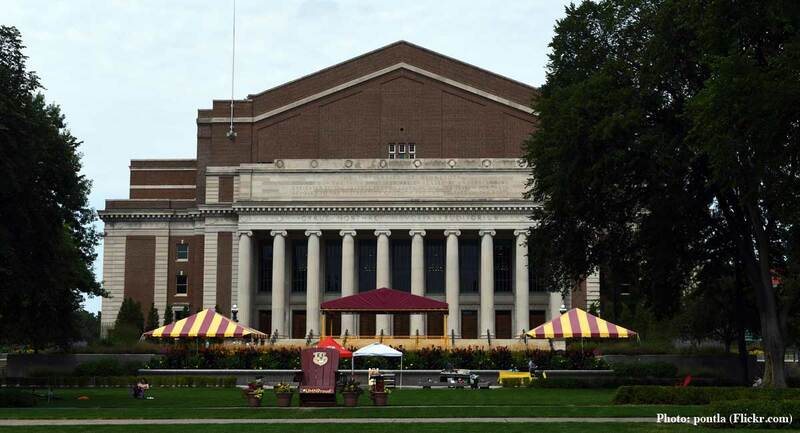 It was revealed that the University of Minnesota procured human fetal tissue from Advanced Bioscience Resources, Inc., of Alameda, California. Additionally, it was acknowledged that Advanced Bioscience Resources obtained tissue from induced abortions at clinics throughout the country. The legality of fetal tissue research at the university became an issue in the summer of 2016 when a U spokesman denied it was occurring on campus, then acknowledged it was taking place. Fetal tissue research explores the origins and treatments of HIV, diabetes, dementia and spinal-cord injuries. [F]urther action is being considered, including educating citizens about this matter, in preparation for Minnesota’s 2019 legislative session. Even when the battle seems to advance slowly, the more it is publicized and truth is exposed, the better chance there is of babies not being sacrificed for human medical experimentation.